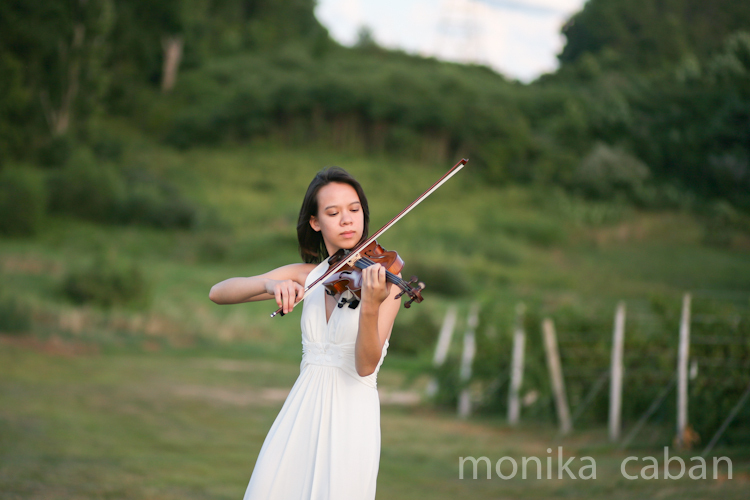 It is a joy to work with young talented people - future artists and musicians. 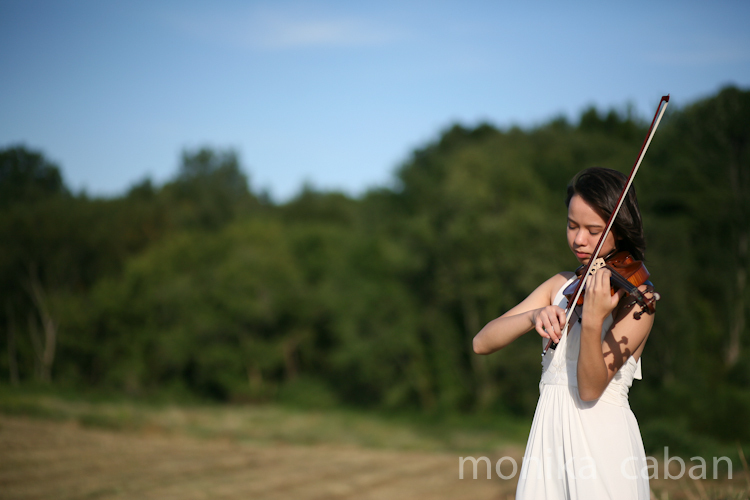 This lovely portrait of a violin player is one of my all- time favorites. 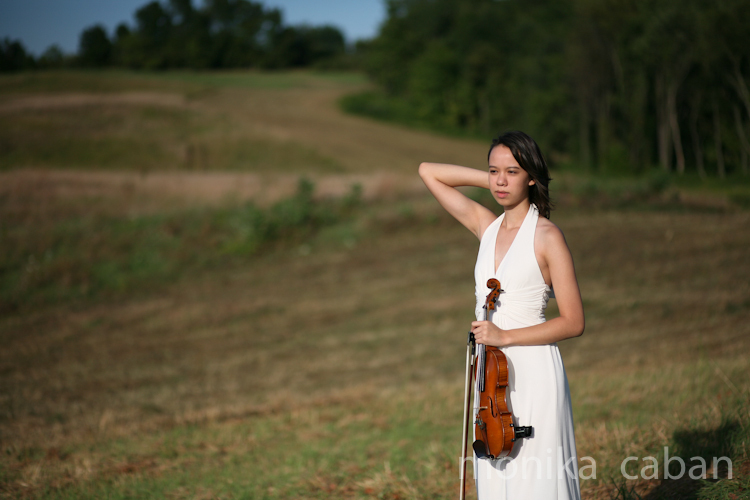 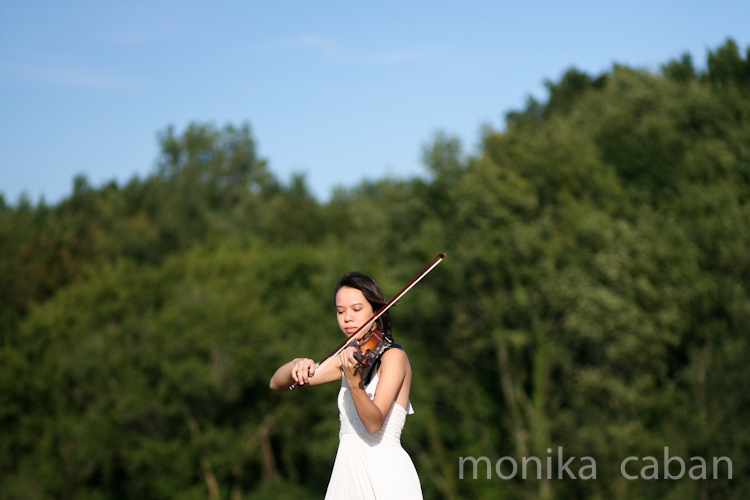 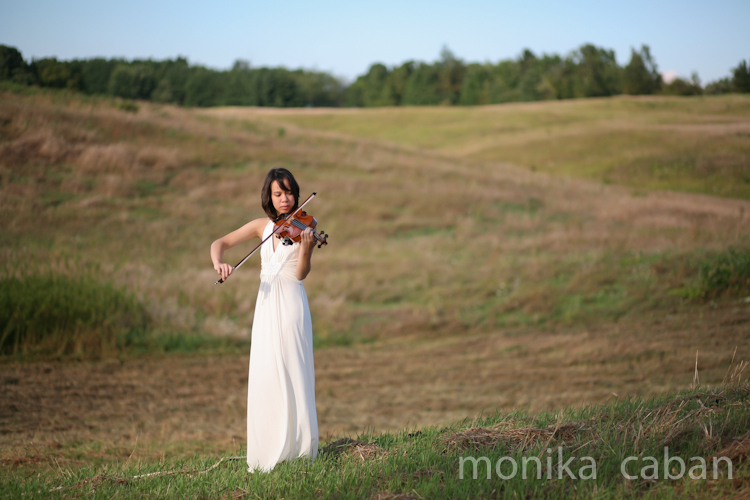 I chose to place the girl playing the violin in the great outdoors to express the connection between nature and the most beautiful human creation, music.